Welcome to our newest weekly Psy-Trance releases report ! Let’s start with our short releases description without further delays. Iono Music released the latest single track from Mindbenderz titled “The 5th Element”. A beautiful progressive Psy-trance track with a pumping bass-line, subtle soundscapes and dreamy melodies. This track will also appear soon on Mindbenderz debut album. Don’t miss it ! Iono’s second single track comes from Daniel Lesden with “The Last Of Our Kind”. A very atmospheric progressive Psy-trance track with a steady build-up, accompanied by a deep bass-line, twisted Psychedelic elements which will please every serious progressive Psy-trance lover. Do not miss the trip ! 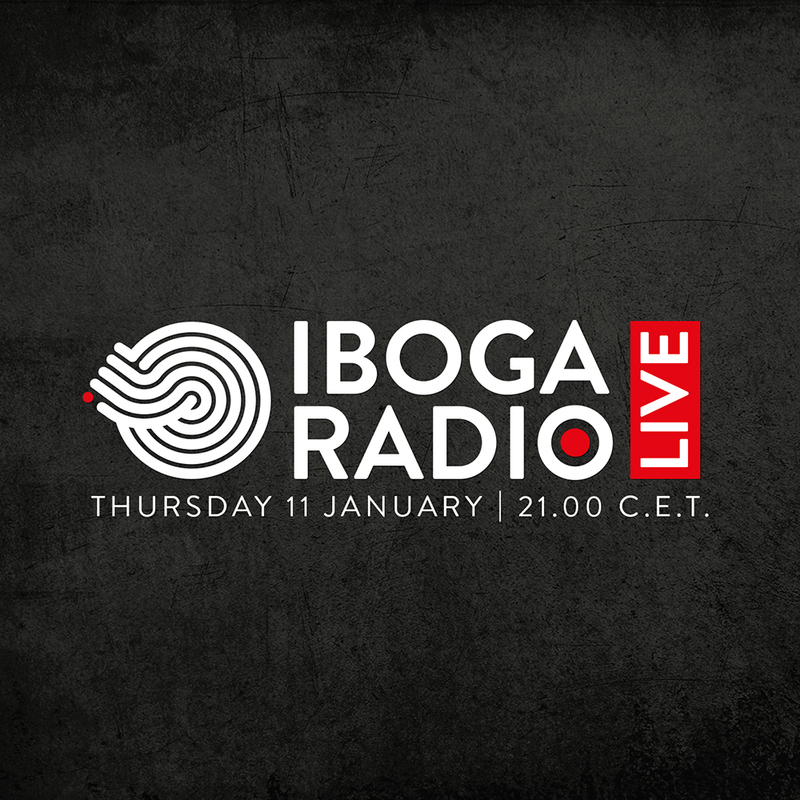 Iboga Records presented the latest single track from Off Limits called “Shasha”. 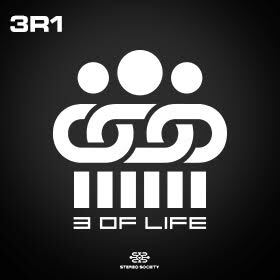 Get ready for a groovy Psy-trance track, with a bumping bass-line and tribal & ethnic elements. Enjoy it ! Iboga’s second release comes from Merlyn Silva with the album “Samosa Solar System”. 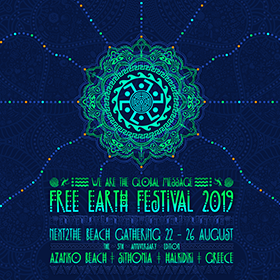 A combination of smooth downtempo melodies with psychedelic touches which will ease your senses and bring peace of mind. Do not miss the journey ! HOMmega Productions published the latest single track from Modus called “Organic Panic”. With the signature groovy bass-line, Modus produced a Psychedelic track inspired directly from Nature. Organic yet highly energetic, “Organic Panic” will please every serious Psy-trance lover out there ! Nano Records published the latest EP from Earthspace called “Dissolved”. A two track release with bumping bass-lines, acid twisted melodies and unique atmospheres. A full-on journey not to be missed ! Future Music Records released a single collaborative track of Mad Tribe & Alpha Portal titled “Sky High”. 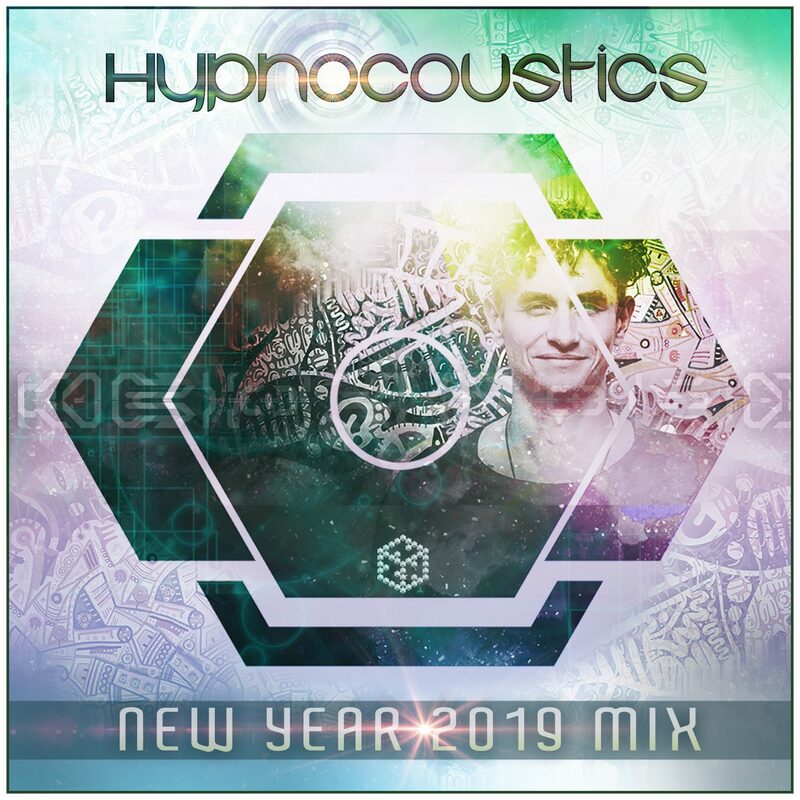 A highly energetic Psy-trance track with intelligently crafted soundscapes, twisted acid elements and many more, coming from the veterans of the genre. Enjoy it ! Furthur Progressions Records released the latest EP from Neutrino titled “Sound & Colour & Tempo”. Including a collaboration with CIMI, the release features two progressive Psy-trance tracks with smooth melodies, strong bass-lines and deep grooves that will elevate any dance-floor. Enjoy the ride ! TesseracTstudio presented a nice single track from Kalki titled “Japan”. A proper tribute to one of the most mystical and multi-varied country of the world, and the track perfectly reflects that. Oriental smooth melodies combined with a rolling bass-line and dynamic synth elements, a one way ticket to Japan not to be missed ! Mainstage Records presented a single remix track from Mystery Sense to the collaborative track from Spade & Bizzare Tribe titled “Evolution 2 Revolution”. Staying close to the original blaster, the israeli artists Mystery Senses added his own personal twisted Psychedelic touch adding up nice atmospheres, and melodic soundscapes with bumping bass-lines. A dance-floor hit track not to be missed ! Parvati Records released the latest EP from Fako titled “Forest Circus”. A nice Dark/forest Psy-trance journey with twisted sound patterns, fast paced bass-lines and mysterious soundscapes that put you in a deep mental state. Enjoy it ! Parabola Music presented Ertax’s latest EP titled “Selected State”. Featuring 5 tracks with strong old school elements coming from Goa Trance, Full on and old-school Trance, the release will bring back a smile to all the nostalgic Psy-trance lovers. Do not miss it ! Our last release of the week comes from Profound Records with Freak Control’s latest EP “Psychedelic World”. 2 highly energetic Psychedelic tracks with hard bumping bass-lines, intelligently crafted Psychedelic elements and deep synth melodies which will definately fit any dance-floor ! Have a nice trip !